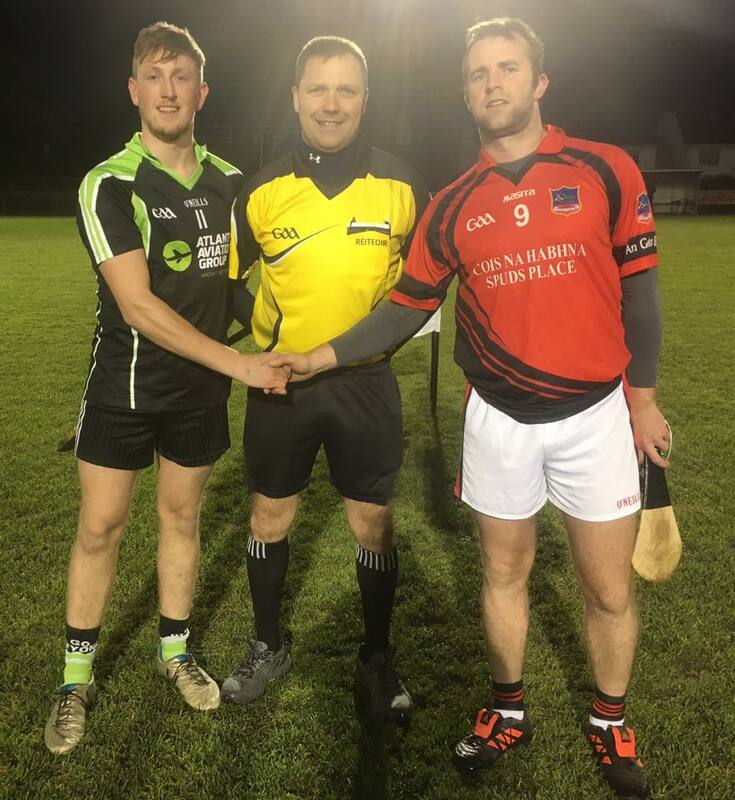 Sixmilebridge under lights on Thursday saw the glory days return for Atlantic Aviation/Molex when they were crowned Clare Inter-Firm Hurling championship for 2018. The reversed an earlier round defeat against East Clare Construction/Aerowind to win out 2-19 to 2-10. Special well done to our own lads involved as well as team selector Ronan Keane. In the Limerick competition H&MV Engineering and Hospital Teachers had to go to extra time before H&MV ran out winners and they will now go on to face the David O'Connor Player/Managed side in Regeneron.